Texting My Pancreas: The Test That Is Both Big And Blue. What's the Big Blue Test? If you haven't already heard about it (which is hard to do - it's all over the place online, which is awesome! ), here's the deal, and why you should support it. The Big Blue Test is a global initiative designed to raise awareness of the benefits of moderate exercise for people with diabetes, and it's also a way to raise money for two diabetes charities that provide diabetes medication and supplies to children in the world's poorest countries. Here's what you should do. Number one, watch the promotional video below this paragraph about the Big Blue Test, created by the folks organizing it - the Diabetes Hands Foundation. It's less than two minutes long - you can do it! Besides being a pretty cool video starring some of my favorite faces in the diabetes community, your viewing of it will translate to a donation made by Roche Diabetes Care, up to $75,000, towards that pot o' money going to charity. To be specific, the money will be going to the Life For a Child program (run by the International Diabetes Federation), and Insulin For Life. 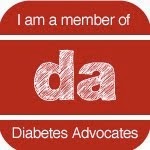 Number two, for those of us with diabetes, participate! 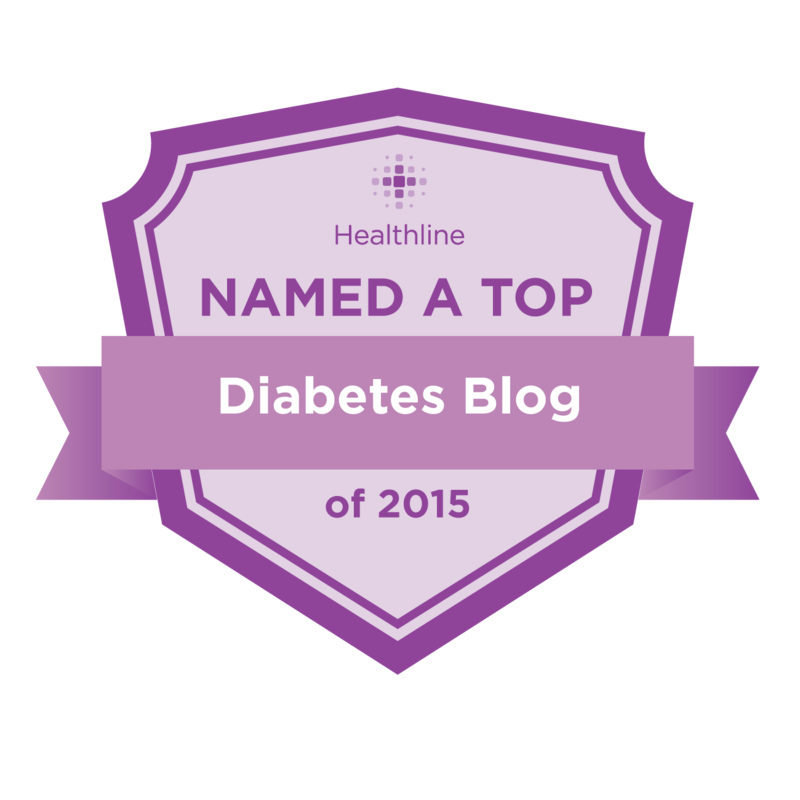 (This will be slightly challenging for me, as the timing coincides with JDRF's Type 1 Talk, but maybe I can work something out. Hey, if I can get exercise in the restroom stall at work, I should be able to pull this off, right?) At 2:00pm local time, people with diabetes are invited to test their blood sugar, do 14 minutes of activity, test again and share the results. (14 minutes, on the 14th of the month, and taking place at 14:00 hours! Genius!) Share the results of your own Big Blue Test on the Big Blue Test website, on Twitter by using the hashtag #bigbluetest, on Facebook, or any other way you choose. I hope you'll join in!